LIVE WITH THE HEART OF A GIANT. 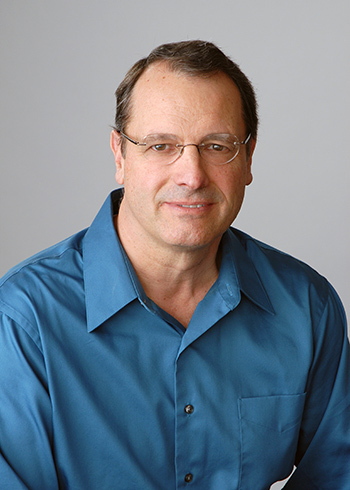 Clark Burbidge's path to becoming an award winning author had distant beginnings. He received an MBA degree from the University of Southern California and a BS Degree in finance from the University of Utah. His career spans 31 years in banking, project finance, investment banking and more recently as Chief Financial Officer of three separate companies. He has been actively involved in community and church service, including lay youth and adult ministry, for over 35 years. It has been his long-term dream to write and publish several works that have been kicking around in his mind for many years. His first book, Life on the Narrow Path: A Mountain Biker's Guide to Spiritual Growth in Troubled Times was released nationally in March 2011. His second book A Piece of Silver was published in July 2011 and is in its 2nd edition. 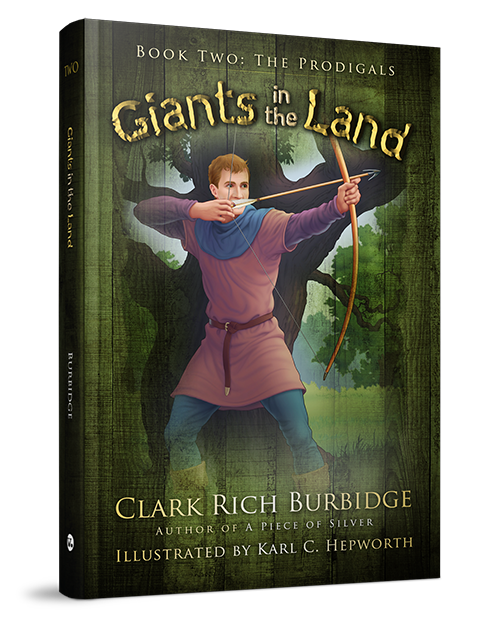 Clark's last three books constitute his Giants in the Land Trilogy. Each of his last four books have received the Mom's Choice Awards Gold Medal as the top book in its category. Read the Giants Trilogy, it is destined to become a modern classic. Clark enjoys life in the foothills of the Rockies with his wife, children and three grandchildren. He looks forward to this next phase of life's wonderful adventures. 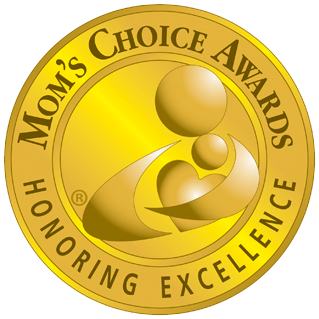 Winner of the 2013 International Mom's Choice Gold Medal for the top Young Adult Fiction book in its category. Winner of the 2013 League of Utah Writers Honorable Mention Award for YA Fiction. We all have “Giants” in our lives—individuals that profoundly change and uplift us. They may be parents, mentors, religious leaders, employers, coaches, teachers, etc. They inspire us to achieve impossible goals and to persevere during troubled times. One day we discover that each one of these "Giants" has passed on. How do we carry on? How do we deal with such sudden changes, especially when others may look to us for that same guidance and support? Is the real question just 'carrying on' or do we owe a greater duty to those who may see us as their "Giants"? These are timeless and ageless questions. Giants in the Land provides the reader a pathway to overcoming devastating events and teaches that we can, in fact, become more than we otherwise might have been. This story is about a young man, Thomas, and his rite of passage. His search for the missing giants is exciting and dangerous. It will keep you turning the pages as you join him in his great discovery and see him overcome his own great loss. The reader will enjoy the danger and adventure, but they will also discover the "Giant" within and understand what it means 'Live with the Heart of a Giant'. Winner of the 2014 International Mom's Choice Gold Medal for the top Young Adult Fiction book in its category. A great shadow over the land threatens to overwhelm not only the people but a thousand years of Giant service and perhaps the Giants themselves. The future of the land depends on three young prodigals and an aging hero. Their personal struggles must be set aside, for they are the land’s only true hope. 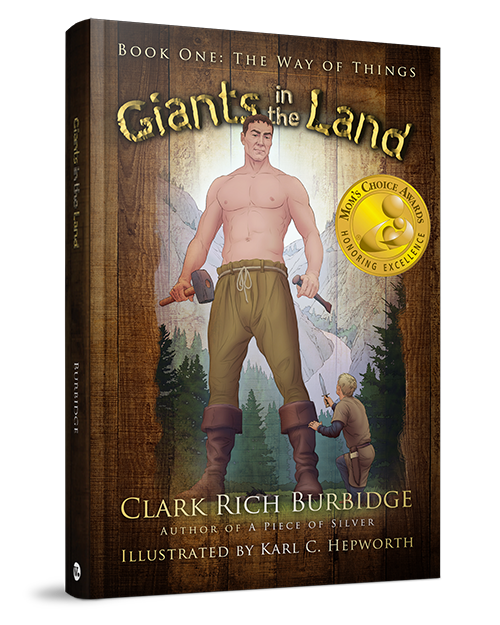 Book Two of the Giants Trilogy follows Thomas, as a much older man now serving as the Land’s Forest Ward, and two of his grandchildren (seventeen-year-old Tommy and thirteen-year-old Rose). They are unexpectedly caught up in a struggle for the survival of their people and their way of life. A sudden tragic change shocks them from a complacent and distracted life. Thomas, Tommy, and a band of lost prodigals are placed on a dangerous path toward destiny or destruction. Though they are unprepared, they are all that stands between hope for the future and loss of all they hold dear. 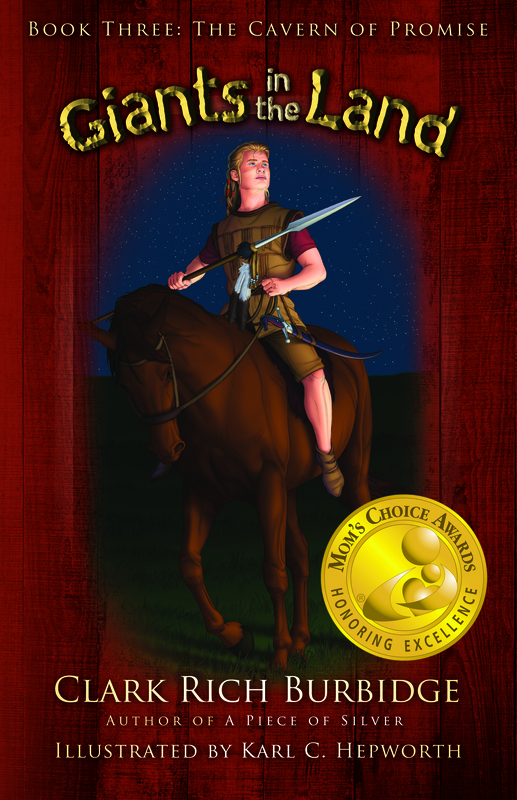 Winner of the 2015 International Mom's Choice Gold Medal for the top Young Adult Fiction book in its category. Thomas and his giant companion have disappeared! At the mercy of the evil king of Westland with no hope for escape, Thomas faces an impossible test for survival. Book Three caps the this award-winning trilogy with a danger-ridden triple quest Save Thomas, redeem a lost people and reverse the land's painful slide toward destruction. Can help be found in a mythical cave at the far edge of the world? Whispered legends speak of a ferocious tribe, fearsome obstacles and fabled treasure. Join Thomas and his companions under and uneasy truce, risking all to seek the source of redemption--the Cavern of Promise--in a journey of deliverance...or doom!